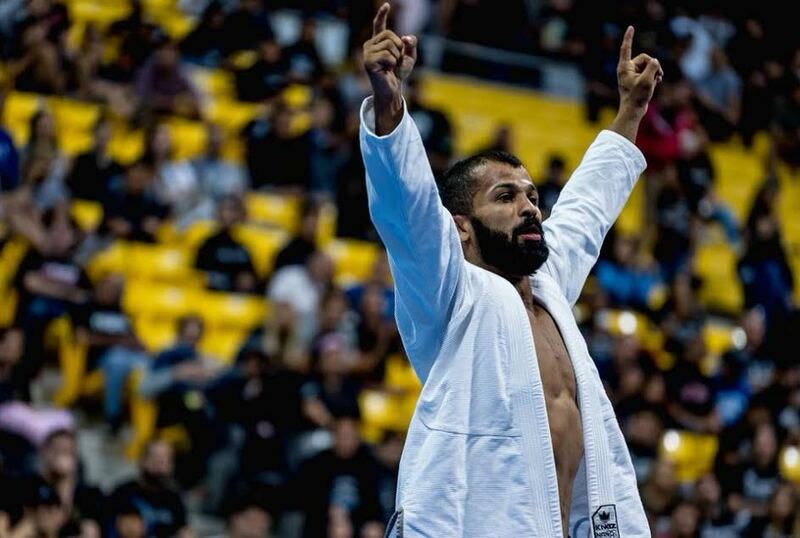 Jiu-jitsu legend Bruno Malfacine closed out his career in amazing style as he became a world champion for the tenth time last Sunday, finishing all of his opponents on the way to another gold medal at the IBJJF World Championships. The Brazilian icon turned to professional MMA last year and recently made a victorious Brave Combat Federation debut. It is now expected that Malfacine will focus purely on his MMA career, and Brave president Mohammed Shahid can’t wait for the jiu-jitsu phenom to go back into the cage. “This victory is monumental, immensely inspiring. The legacy he has created will have a permanent space in the history of the sport. 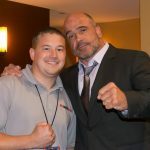 The MMA world will be waiting to see the legend back in action and every fan will be thrilled to see him fight. Brave Combat Federation is proud to feature such a legend and to offer the global platform for such legends”, says Shahid. With the 2018 IBJJF world championship gold medal, Malfacine extended his legendary status by being the only competitor to hold 10 world titles in the same weight class. He also tied Roger Gracie in world titles. The Flyweight fighter submitted Rafael “Mini Man” at Brave 11, in Belo Horizonte, Brazil. He’s currently 2-0 in his career as a professional and one of Brave’s major forces in his weight class.